ABF Outlook Backup - ABF Outlook Backup is a handy tool to backup Microsoft Outlook. It enables user to save all important Outlook data, including email messages, contacts, mail accounts, calendar, journal, tasks and notes, rules and alerts, signatures and stationeries. 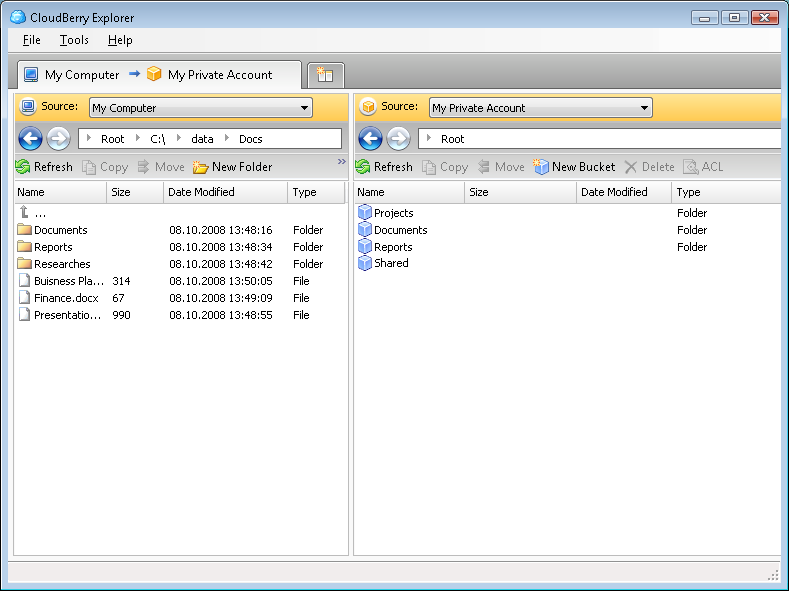 OutBack Plus - Protect your valuable Outlook data (email messages, contacts, contact manager DB, tasks, email accounts, signatures, message rules, etc) with a simple to use backup and restore utility. OLCalendarSync - With OLCalendarSync you can synchronize any Outlook-Calendar with other people. The synchronization works in the background through your e-mail ? ?“ allowing synchronizing appointments easily over the net.